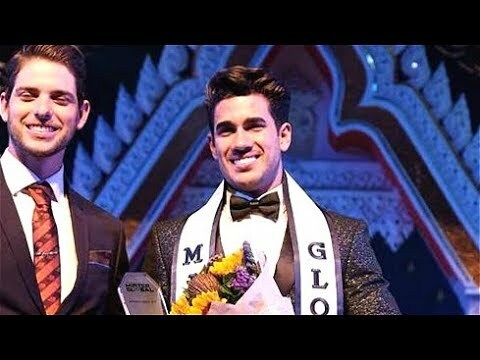 19 year old Dario Duque of the United States of America defeated 34 other contestants to win the title of Mister Global 2018. The grand finale of the pageant was originally scheduled to take place on the 21st of July 2018 but due to some unavoidable circumstances, the pageant was postponed to take place a day after, July 22nd which was held in Bangkok, Thailand. Dario is working as a professional model, a lifeguard and is currently studying paramedics. He previously won Iconic Model Search Florida 2017. First runner-up position went to Mister Egypt, Ahmed Lasheen whereas the second runner-up place was given to Mister Poland, Jakub Kucner. Mister South Africa, Dwayne Geldenhuis and Host delegate Mister Thailand, Staporn Moollisan bagged the third and fourth runners-up respectively.